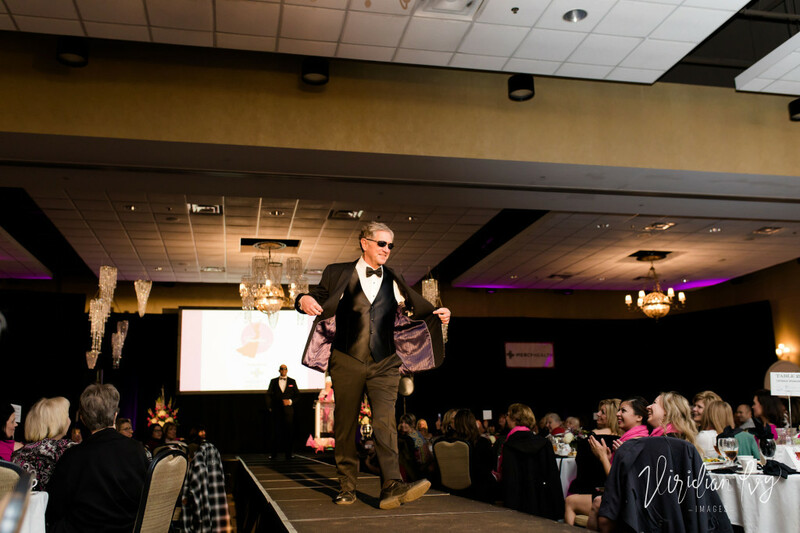 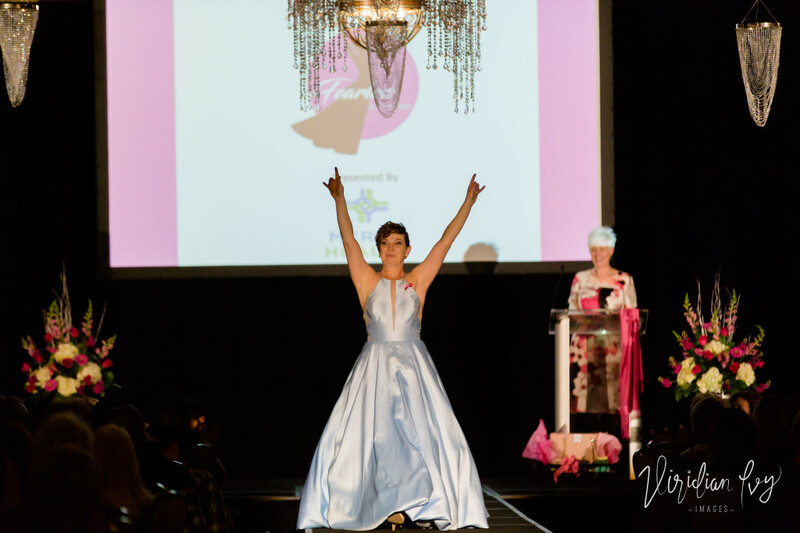 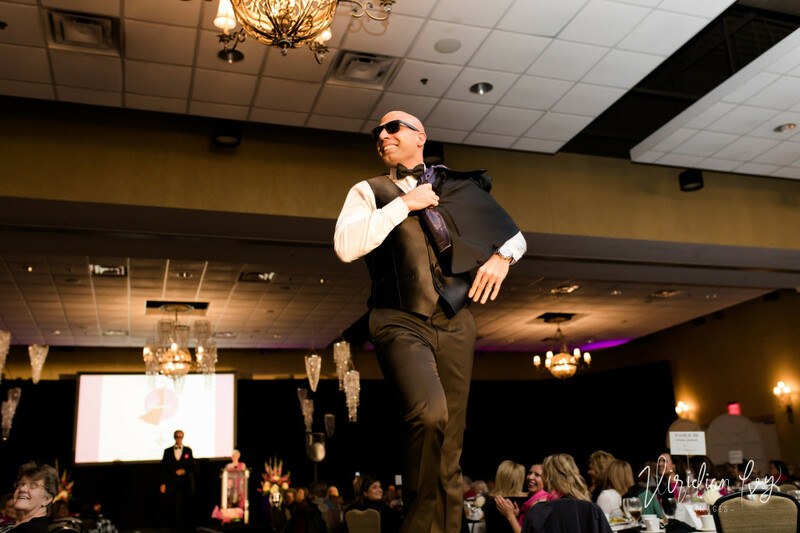 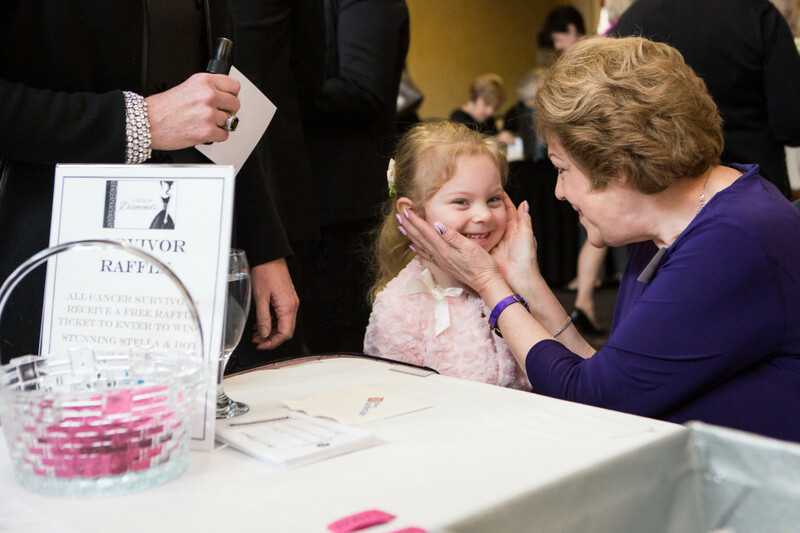 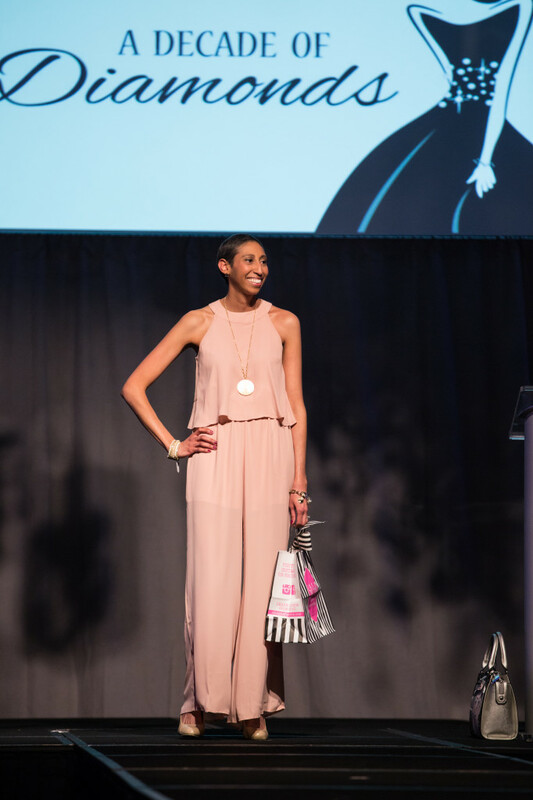 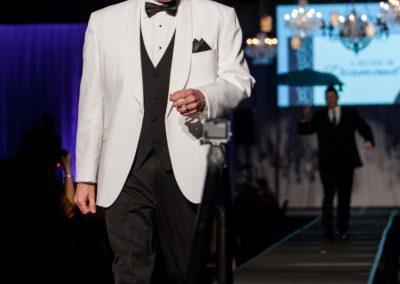 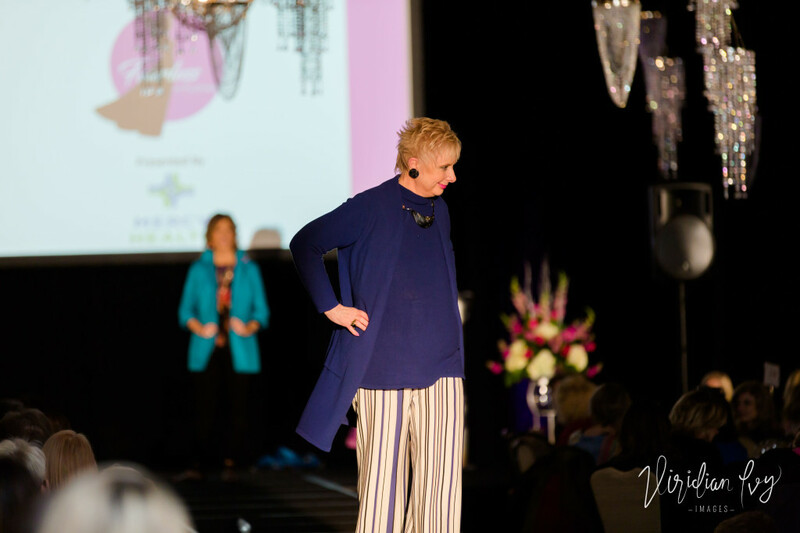 Many thanks to everyone who made the 12th annual Luncheon & Fashion Show-Fearless in Fuchsia a great success!! 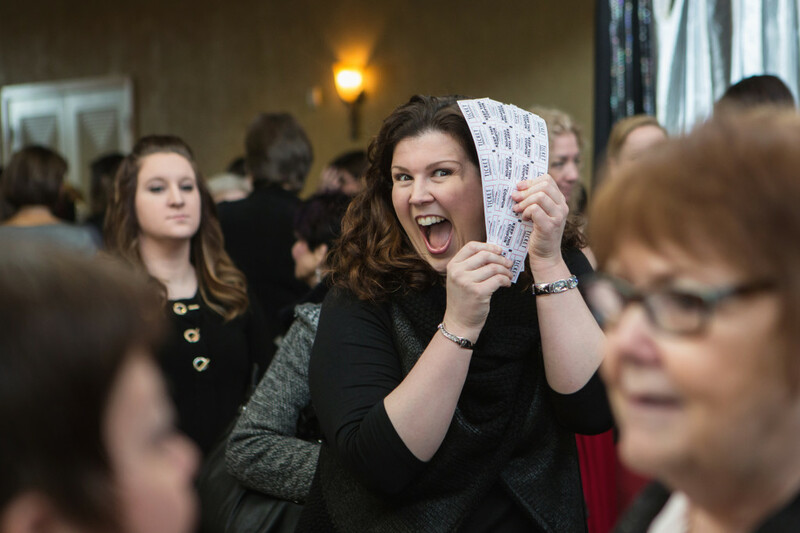 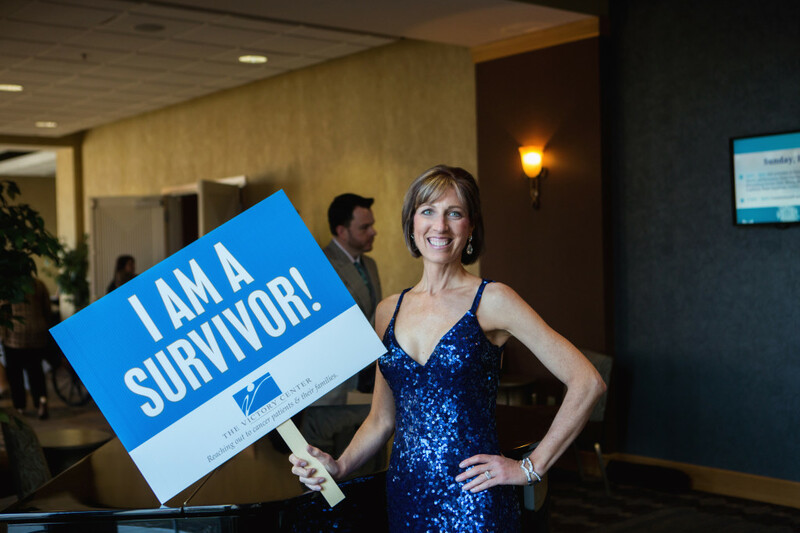 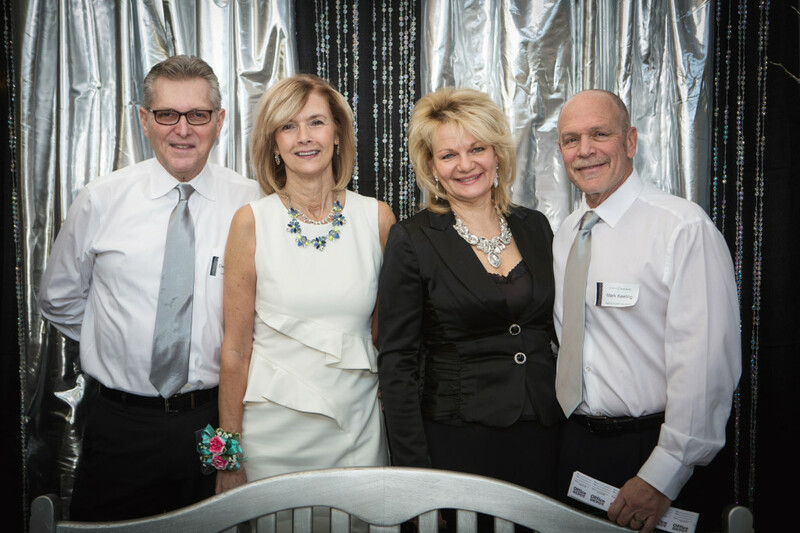 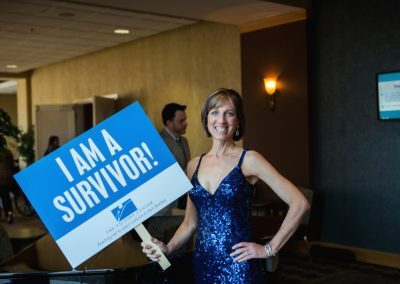 Over $60,000 was raised that will stay here in our community to provide FREE support programs and services for cancer patients, survivors, and their caregivers. 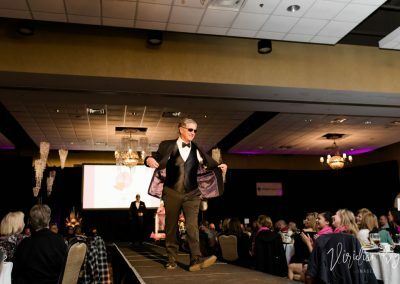 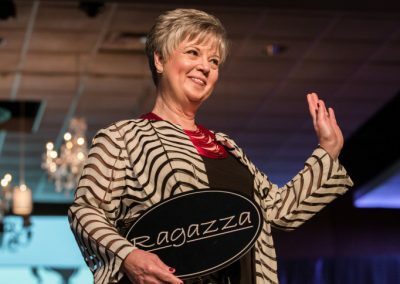 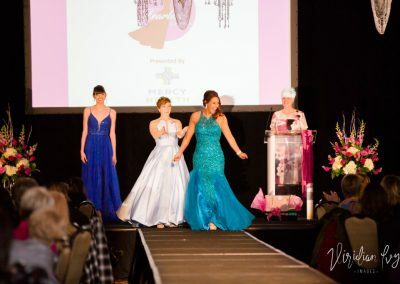 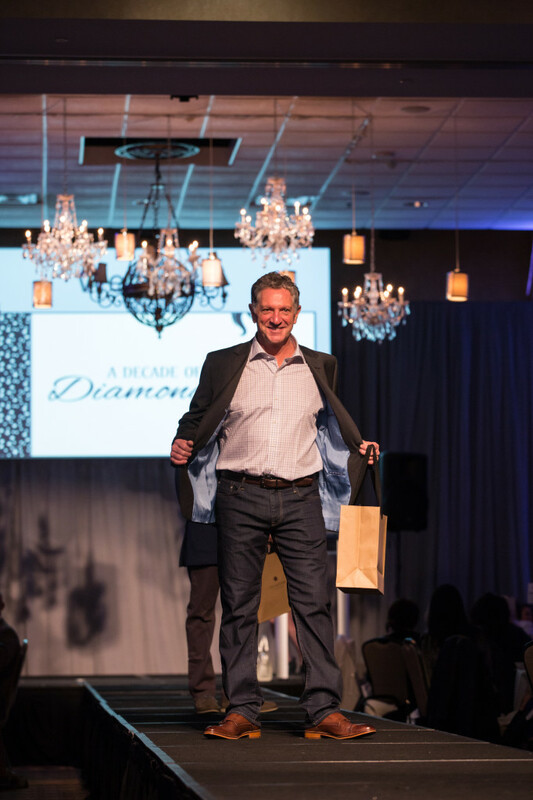 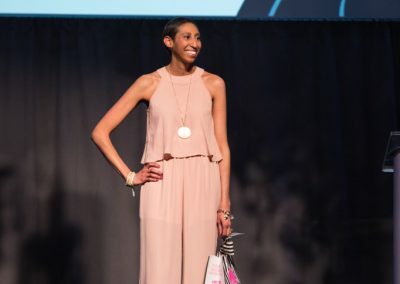 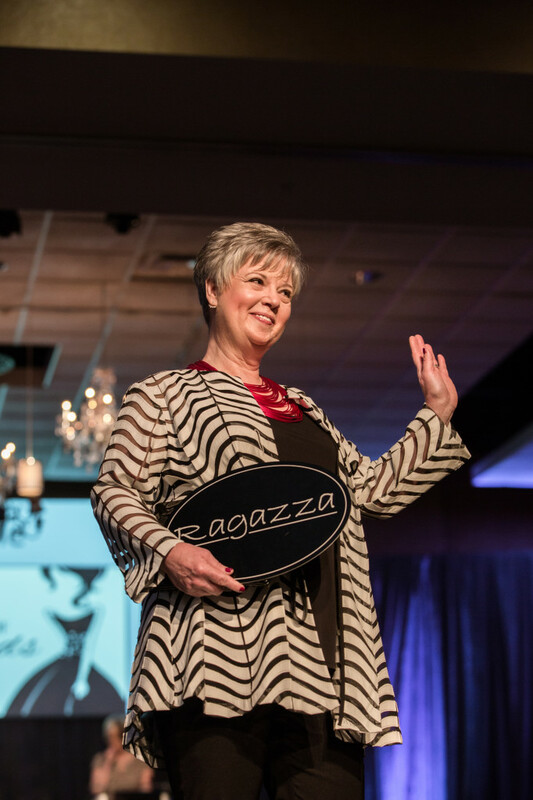 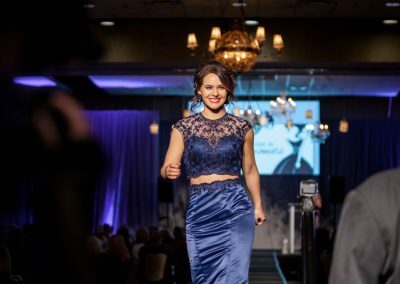 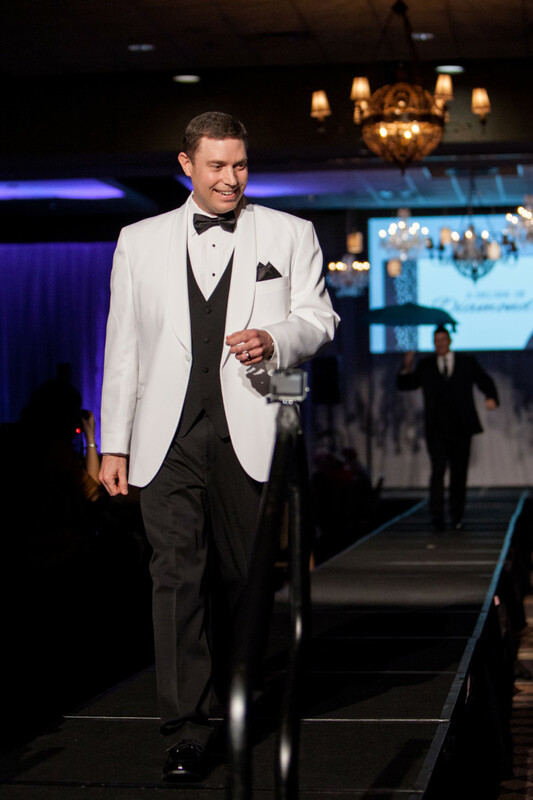 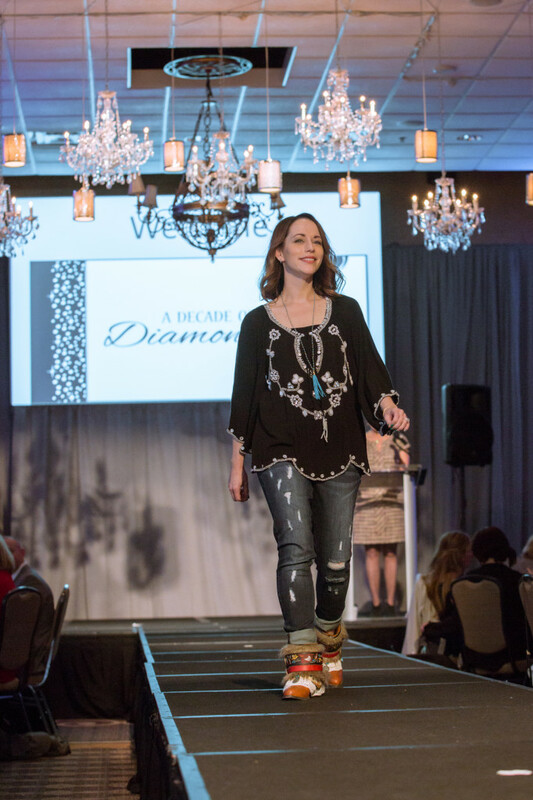 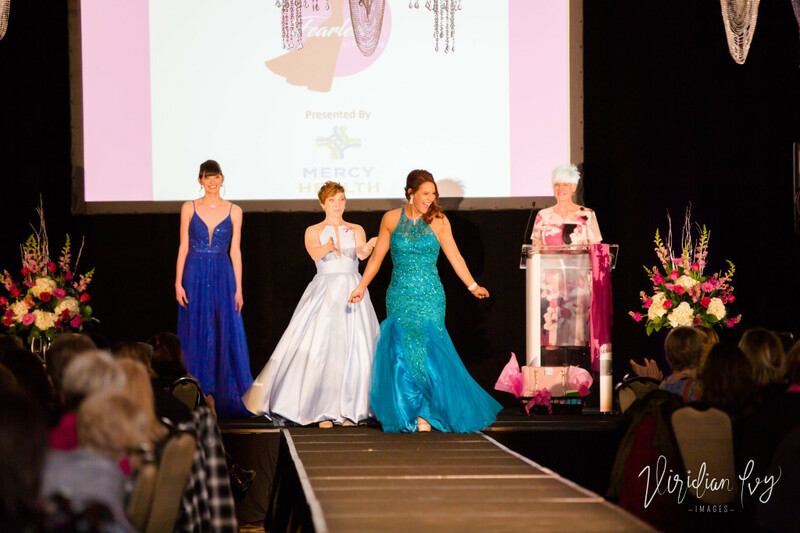 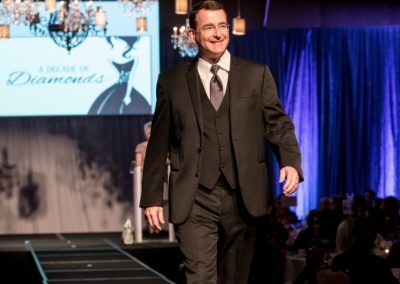 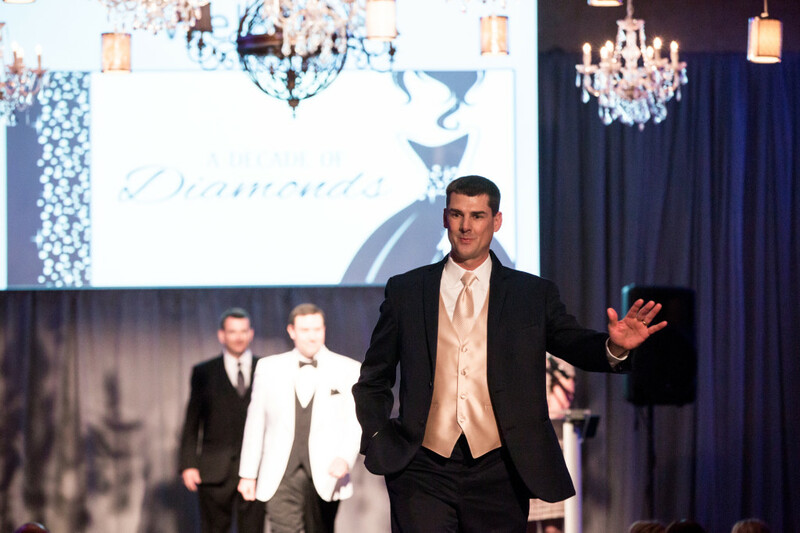 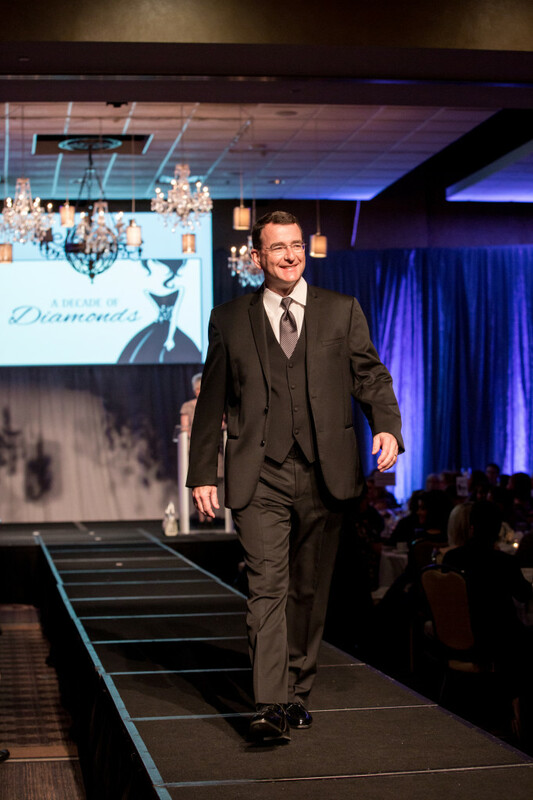 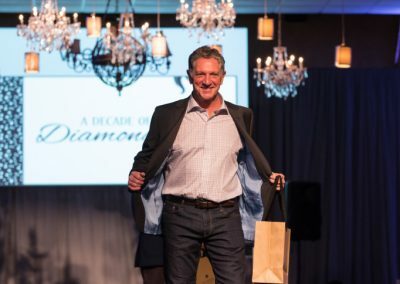 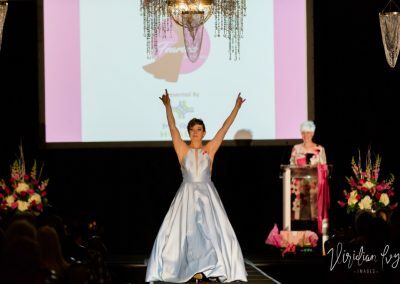 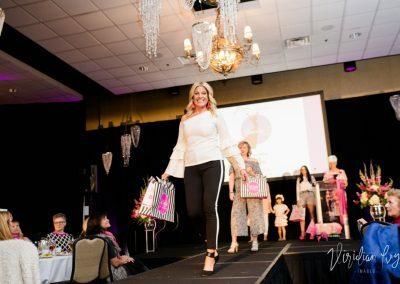 Step out in style for an afternoon of fun and fashion for a cause! 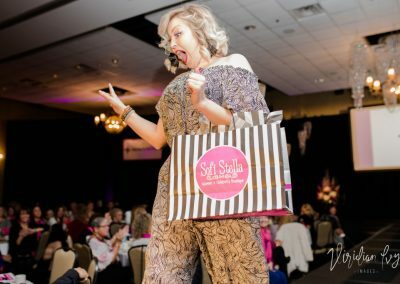 Sip a signature cocktail while perusing an amazing selection of silent auction items and themed raffle baskets. 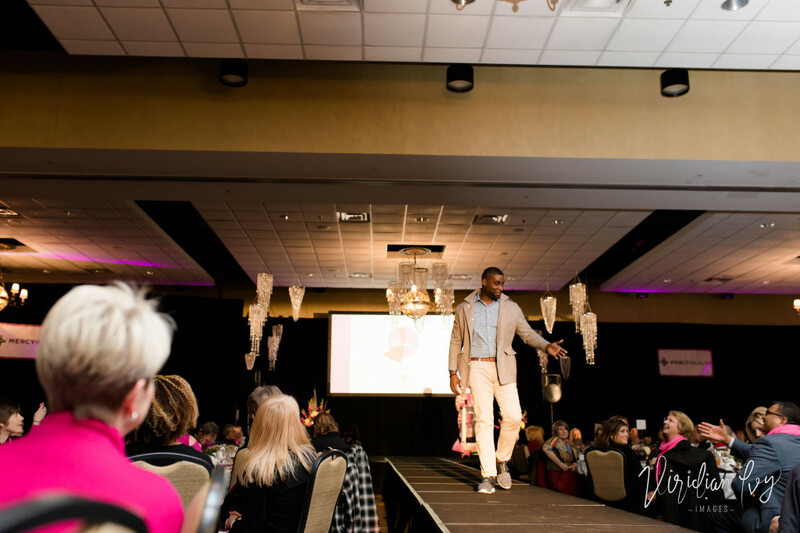 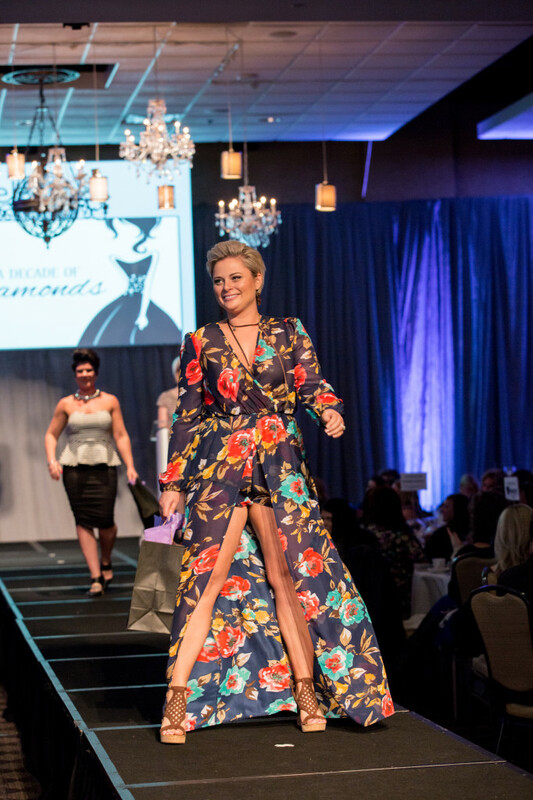 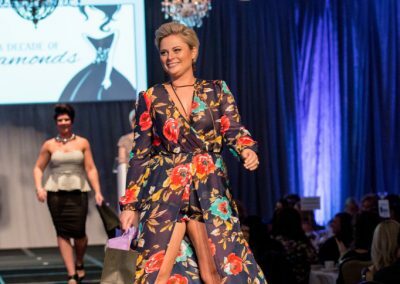 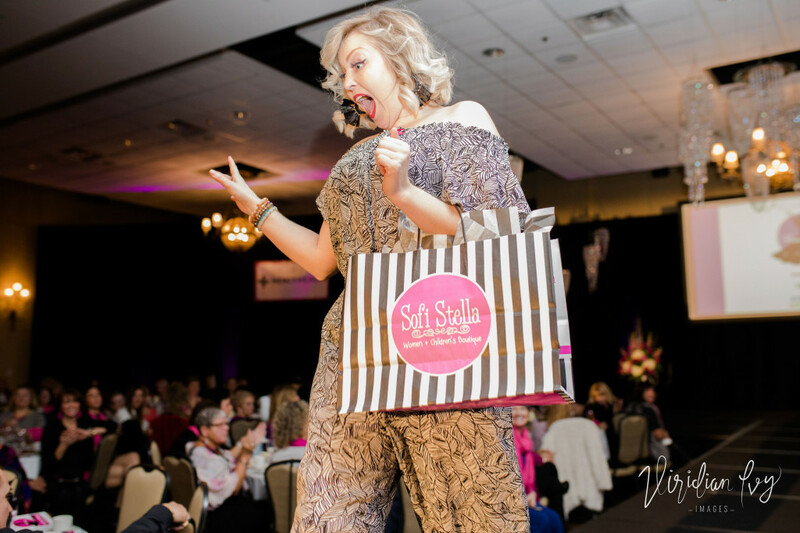 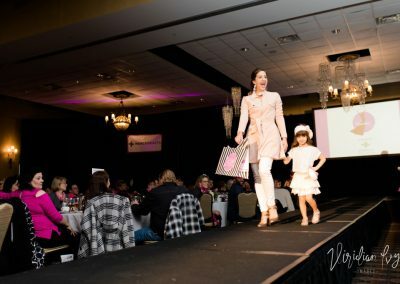 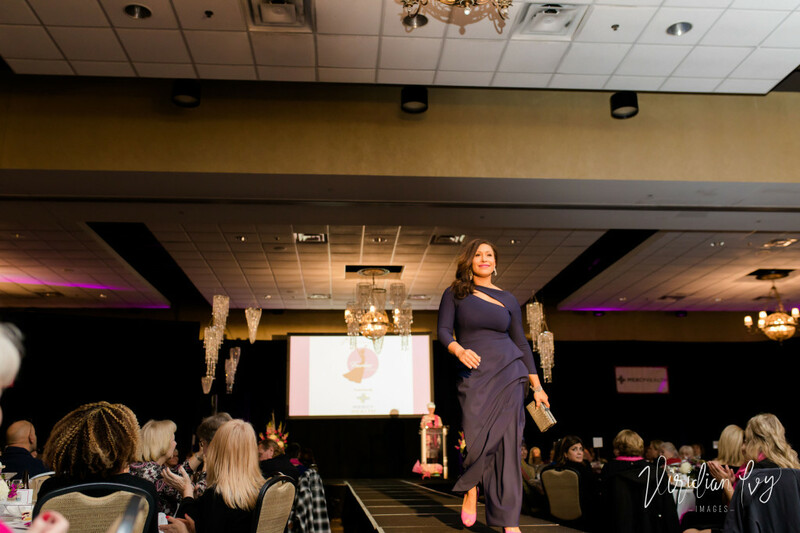 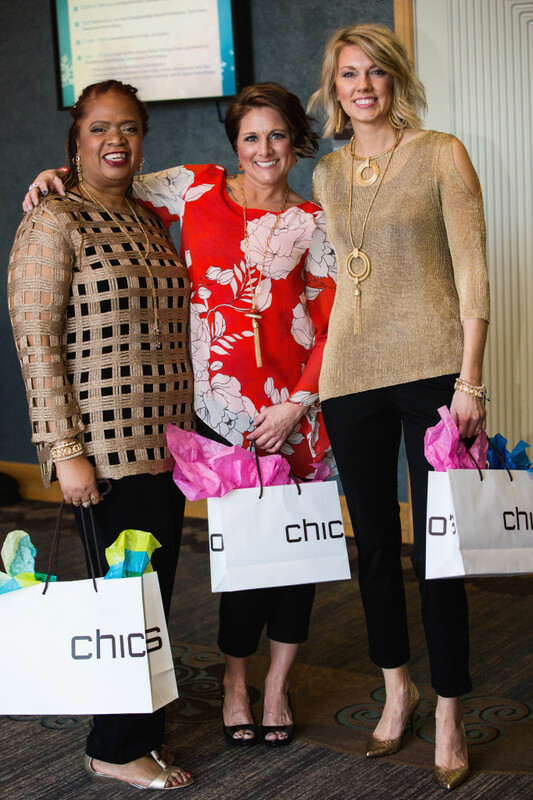 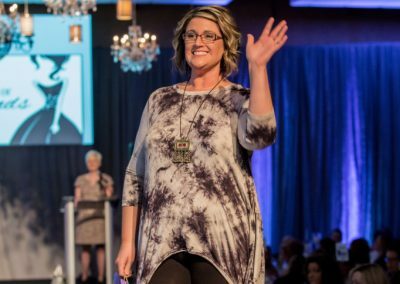 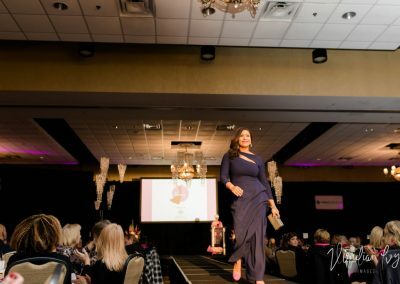 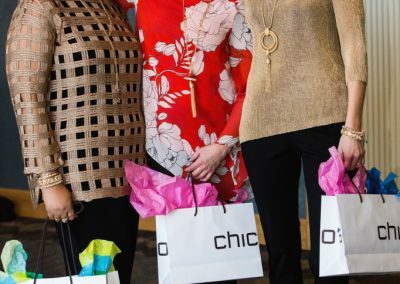 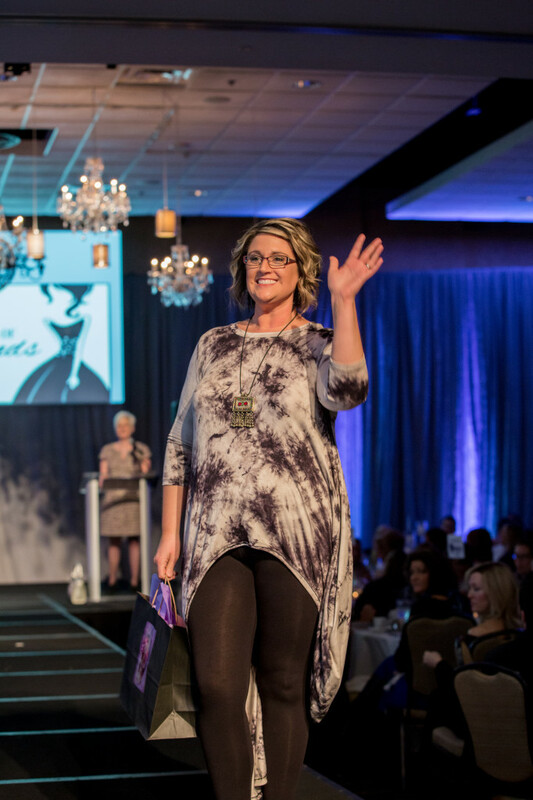 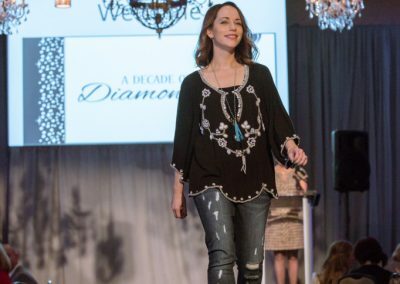 The afternoon includes a delicious gourmet lunch and style show featuring 2018 spring fashions modeled by TVC participants and Friends of The Victory Center models. 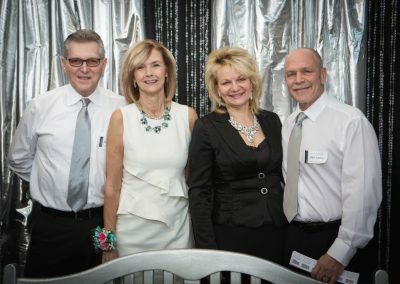 All entrees served with salad, rolls & butter. 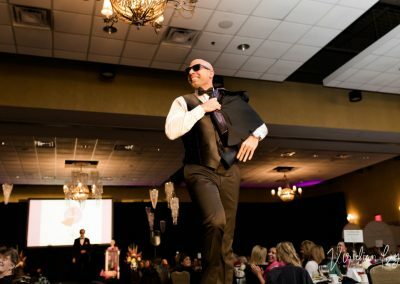 Dessert courtesy of So Sweet Lebanese & French Pastries. 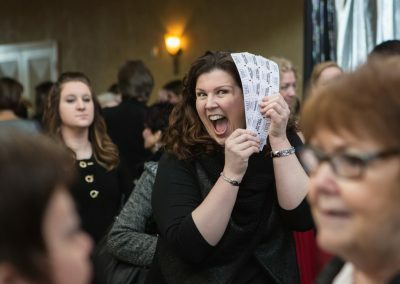 This year’s event is being held during the Lenten Season.